"Rehab" singer Amy Winehouse toxicology report has been on Tuesday after a month of her death. According to the report, alcohol was detected but there were no illegal substance found on Amy's body. 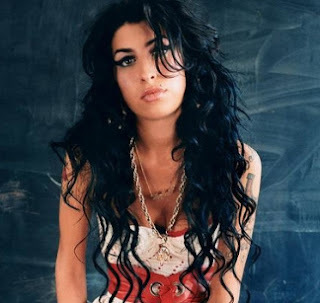 From the statement of Winehouse's spokesman said, "Results indicate that alcohol was present but it cannot be determined as yet if it played a role in her death." An inquest to Winehouse's death will resume on October 26 in London. On other Amy Winehouse news, MTV will have a tribute on this Sunday's MTV Video Music Awards.